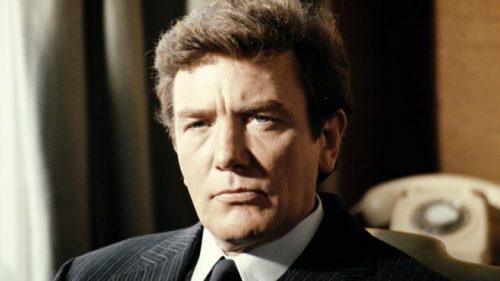 Sad news to relay today, as BBC News reports that legendary British actor Albert Finney has passed away. “Oscar-nominated British actor Albert Finney has died aged 82 after a short illness. A statement from a family spokesman said: “Albert Finney, aged 82, passed away peacefully after a short illness with those closest to him by his side. You can read their full story Right Here.